Lake Buena Vista (Dec. 18, 2017) – Cirque du Soleil Entertainment Group and Walt Disney Parks and Resorts announce the renewal of their long-lasting relationship with the creation of a brand-new show to premiere at Disney Springs. The two entertainment companies first teamed up to bring La Nouba to the stage in 1998. 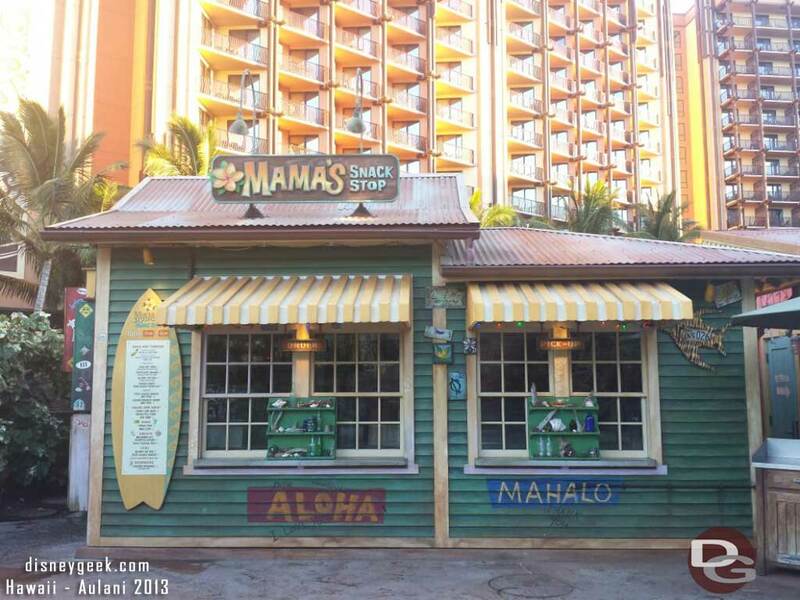 Twenty years later, Cirque du Soleil Entertainment Group and Walt Disney Parks and Resorts are working together on a new project. The new show created by Cirque du Soleil in collaboration with Disney will draw its inspiration from Disney’s heritage of animation. It will celebrate Disney’s legacy of storytelling in Cirque du Soleil’s signature way, with a tribute to the one-of a kind craftsmanship that makes Disney so extraordinary. The curtain will close on La Nouba on Dec. 31, 2017. Since its première, La Nouba has entertained more than 11 million guests and has performed close to 9,000 shows. There have been over 2.8 million flips in the PowerTrack act and the wardrobe department has handled over 21 million costumes and headpieces. Tickets are still available here to watch the show before it takes its final bow. Originally composed of 20 street performers in 1984, Cirque du Soleil Entertainment Group completely reinvented circus arts and went on to become a world leader in live entertainment. Established in Montreal, the Canadian organization has brought wonder and delight to over 180 million spectators with productions presented in close to 450 cities in 60 countries. Cirque du Soleil Entertainment Group currently has over 4,000 employees, including 1,300 artists, from nearly 50 countries. Disney Springs is a one-of-a-kind retail, dining and entertainment district located in the heart of the Walt Disney World Resort in Florida. With its namesake springs, beautiful open-air promenades and lakefront setting, Disney Springs evokes the charm of Florida waterfront towns at the turn of the 20th century. It’s also home to a collection of more than 150 shops and restaurants, including top-name retail brands, specialty boutiques and dining experiences created by celebrity and award-winning chefs. Located in Lake Buena Vista, Fla., Disney Springs is open daily. 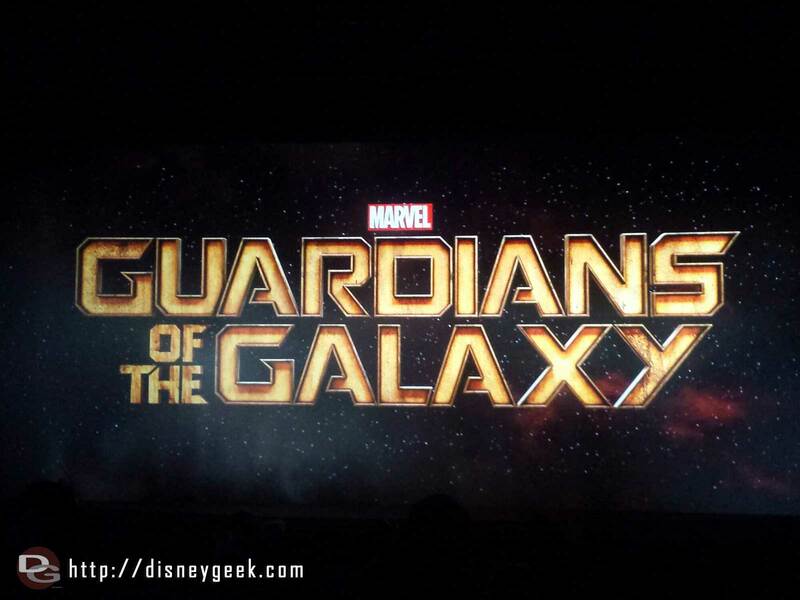 Guardians of the Galaxy title – the theater had around 100 guests in only.